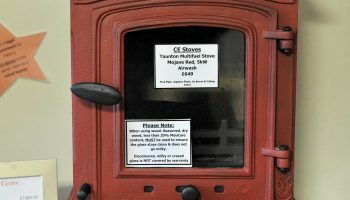 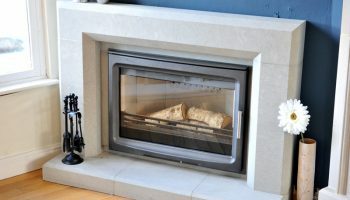 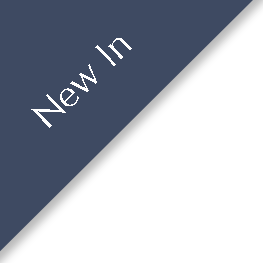 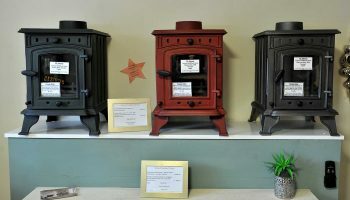 The traditional stove is becoming increasingly popular. 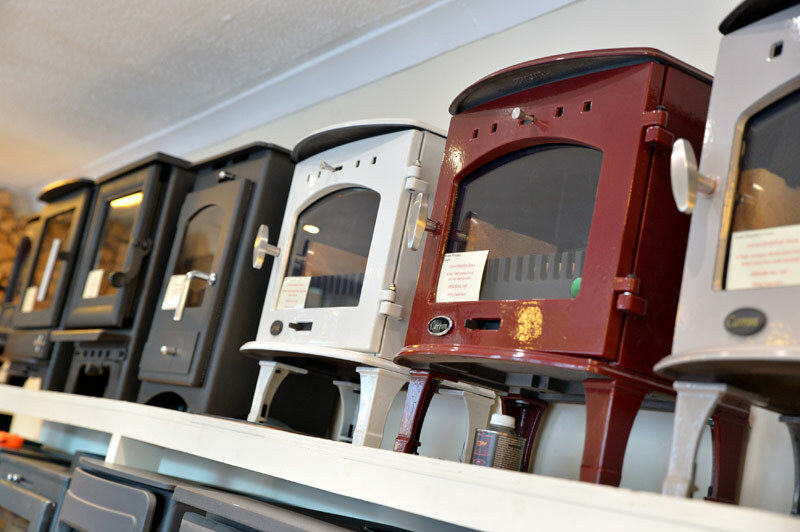 With many varieties available, this timeless traditional home heating method can now integrate nicely with today’s modern interior. 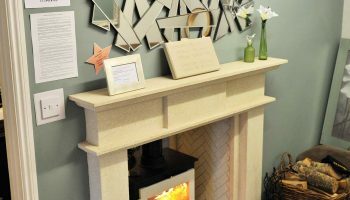 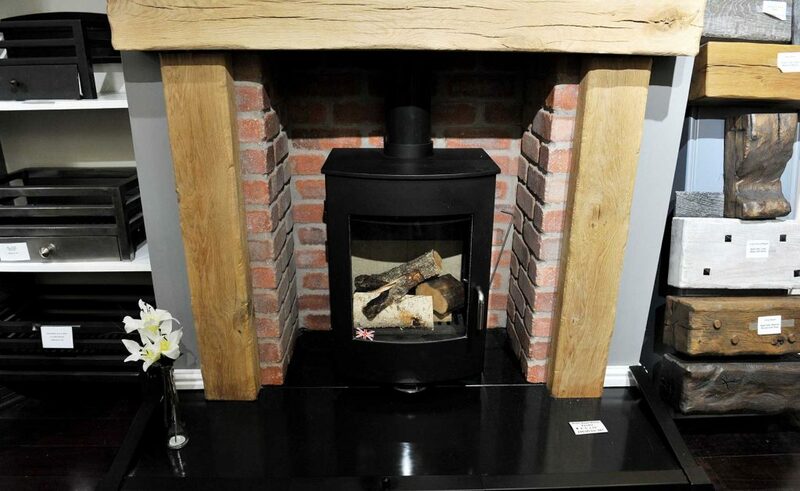 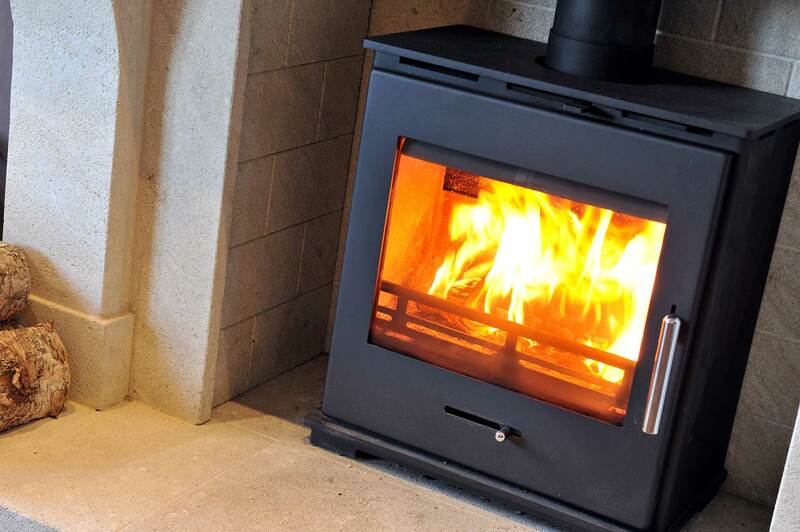 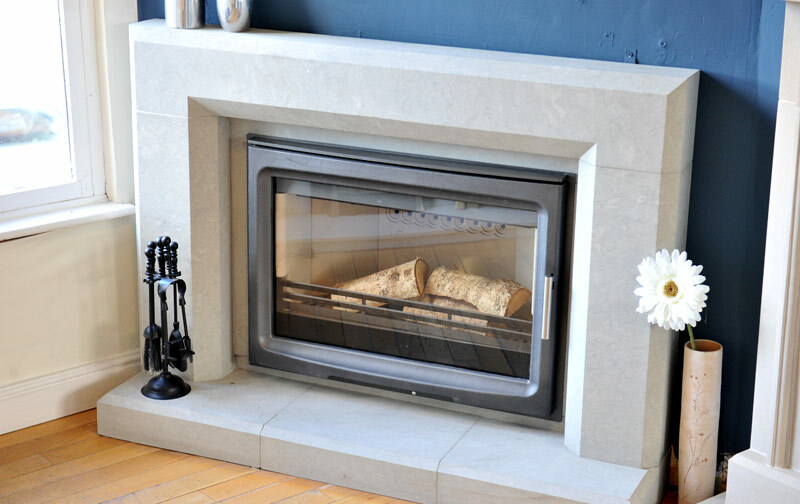 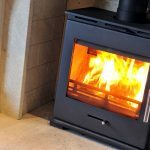 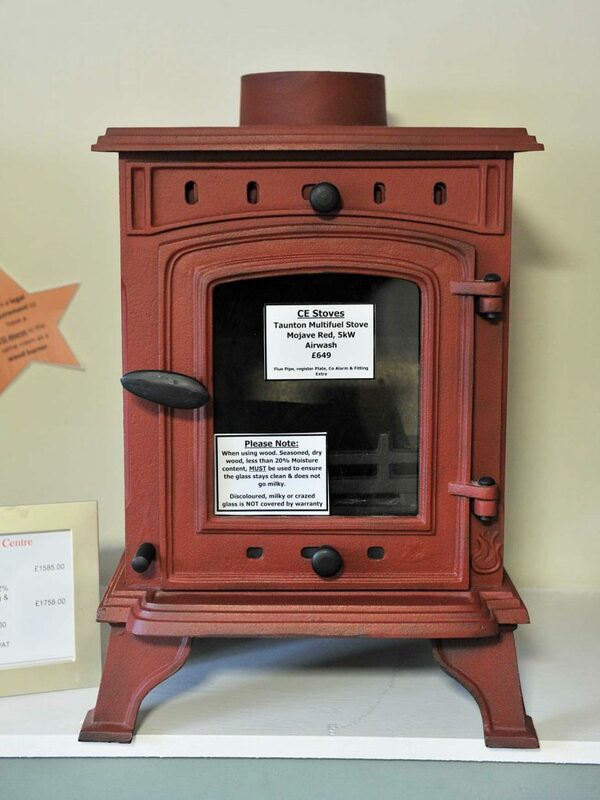 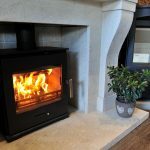 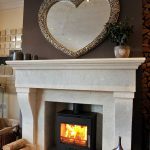 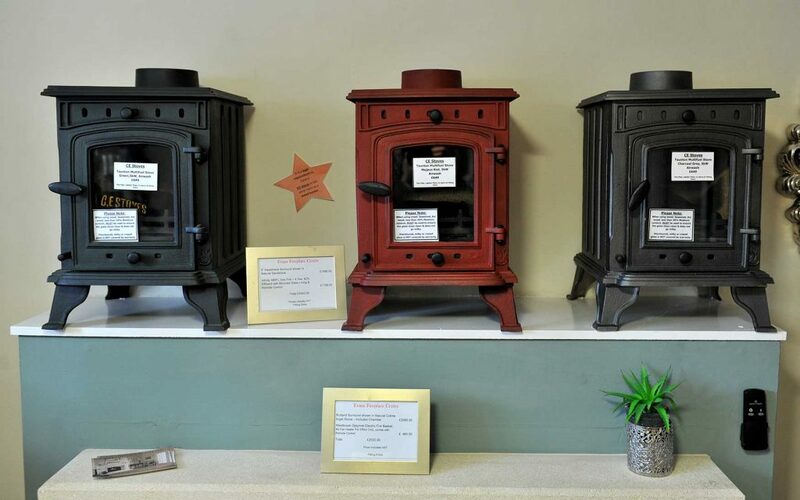 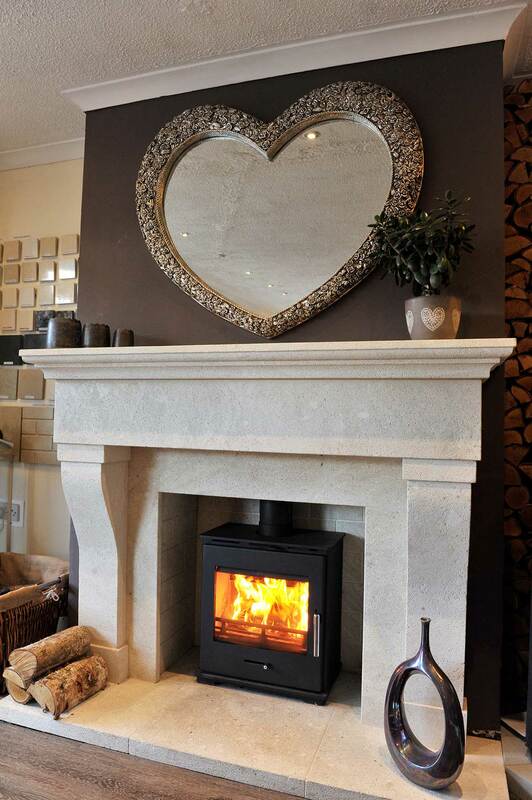 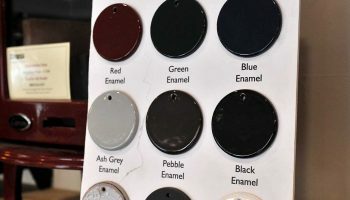 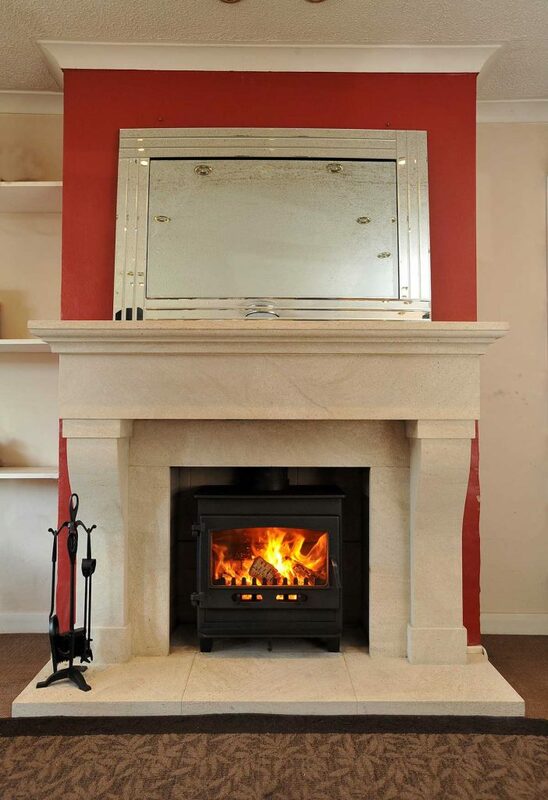 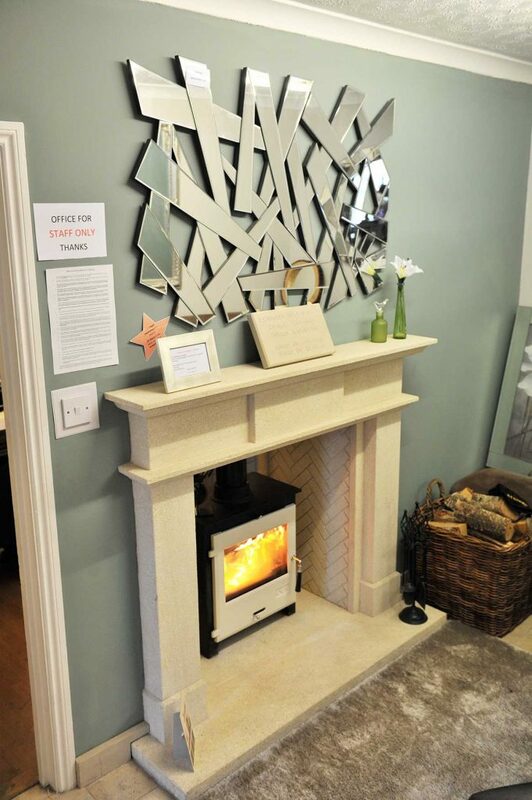 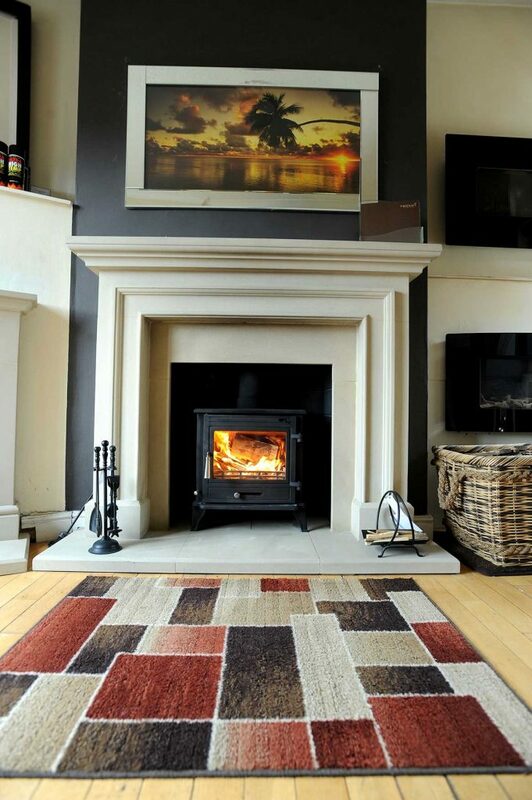 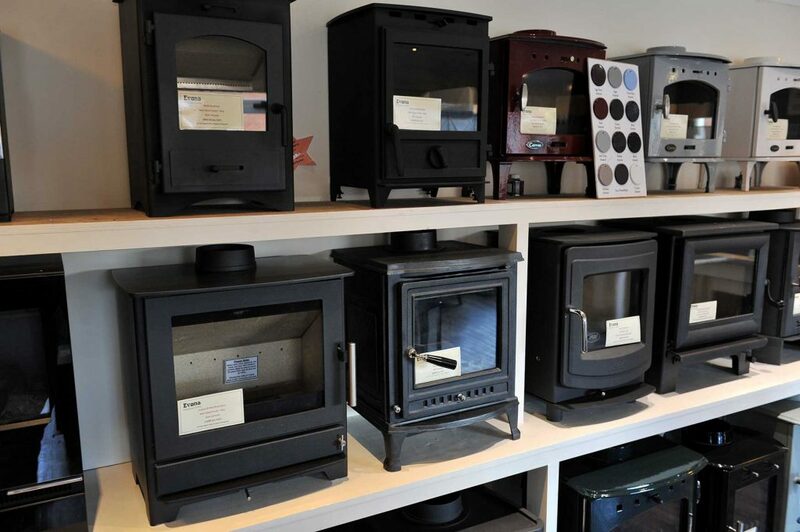 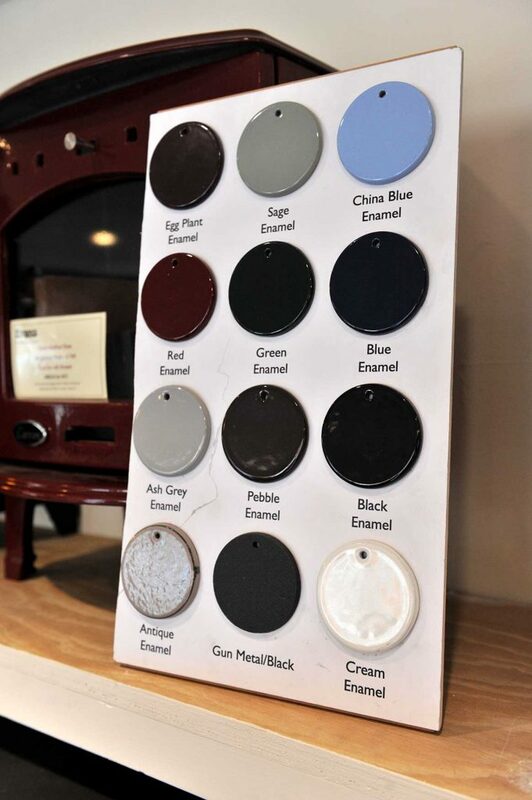 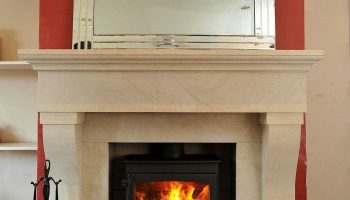 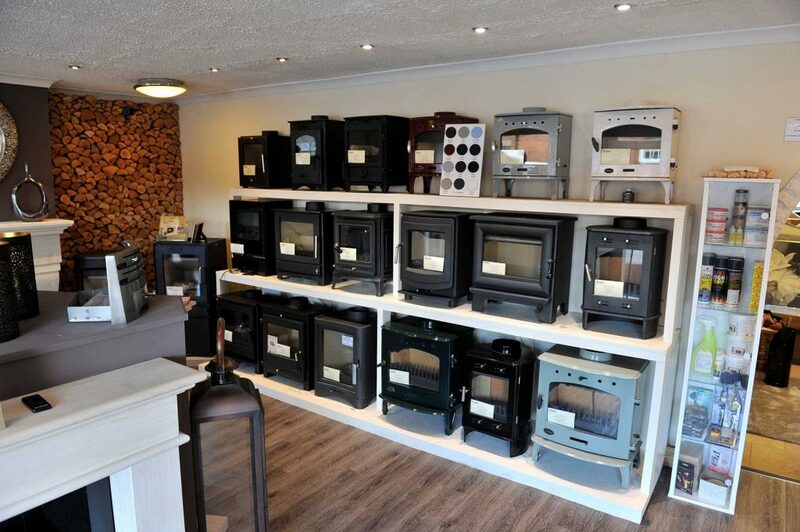 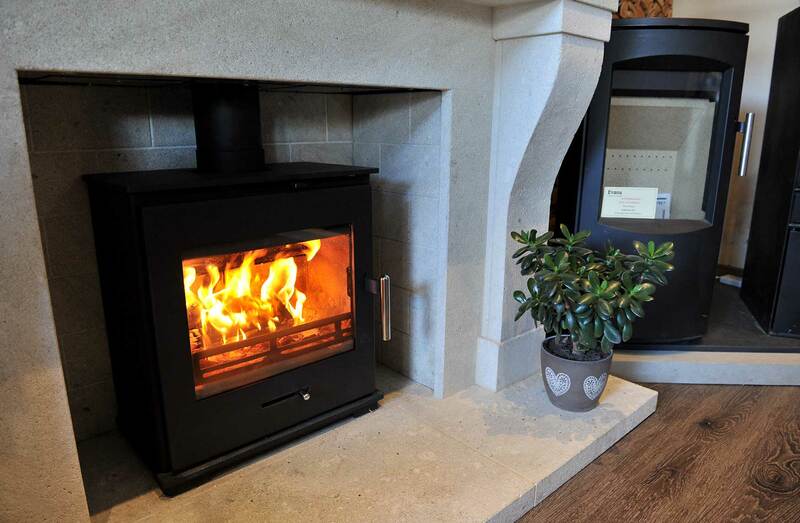 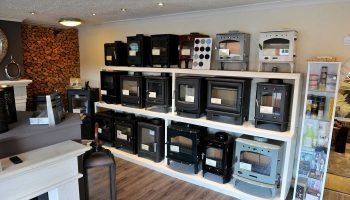 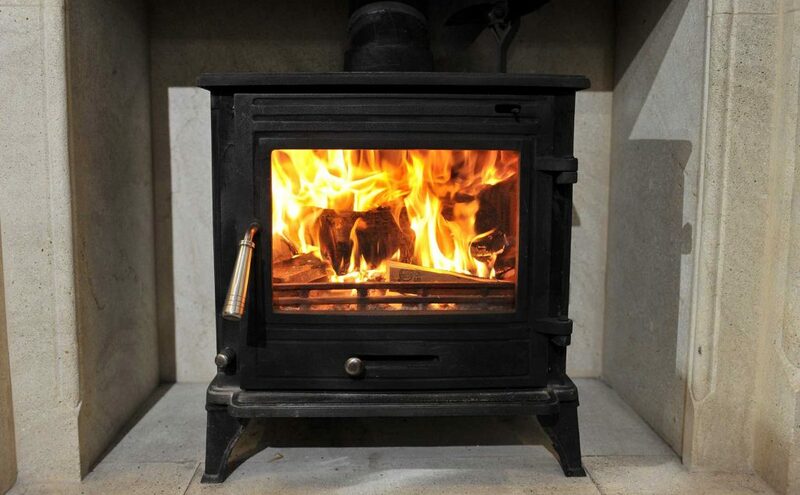 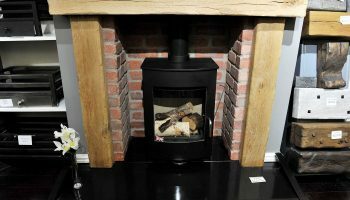 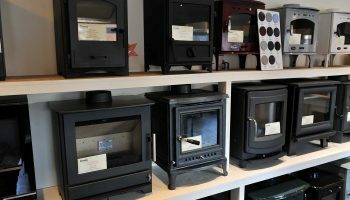 Our showroom hosts the different types available, whether it’s an authentic free-standing wood-burning stove, or a modern inset electric stove. 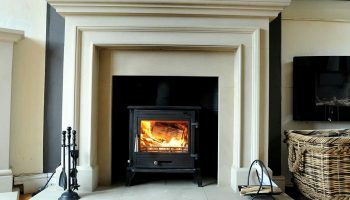 With features, such as the viewing window, the stove allows you to unwind whilst watching your fire burn, creating an idyllic ambience. 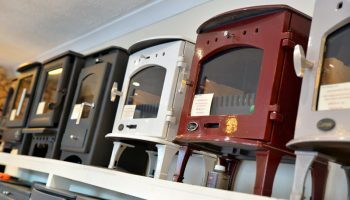 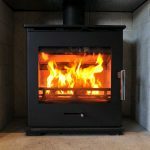 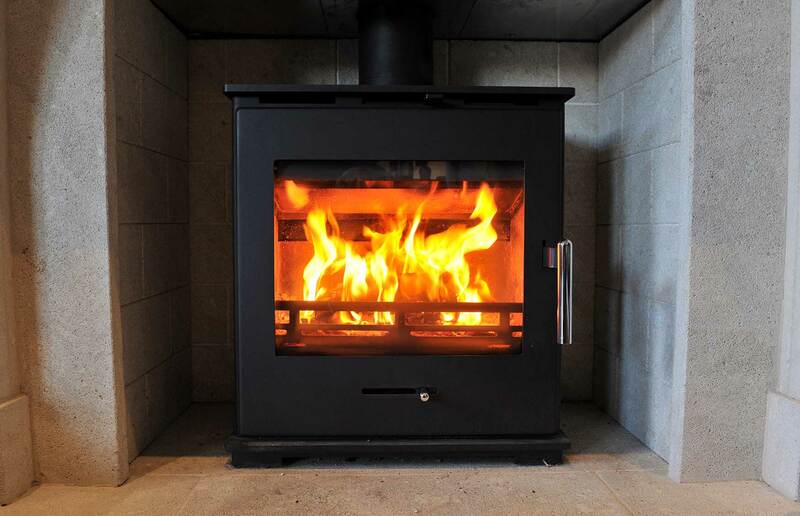 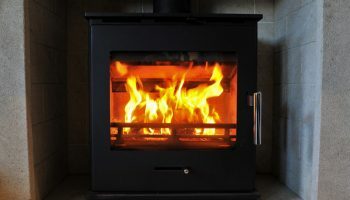 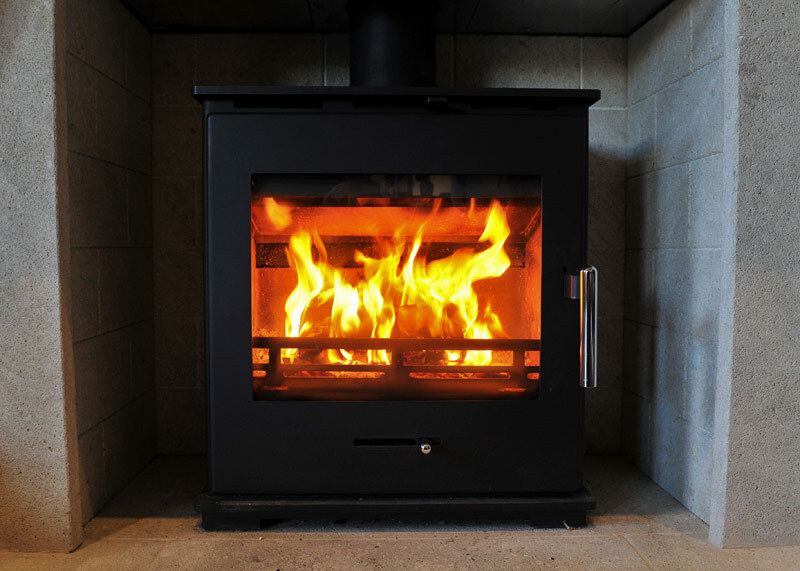 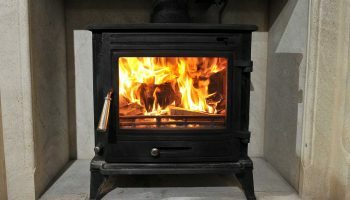 For further information about our stoves, or any other products or services we offer, please get in touch with us today to speak to one of our helpful team.